WE Nuprol 2.0 Premium Green Gas. 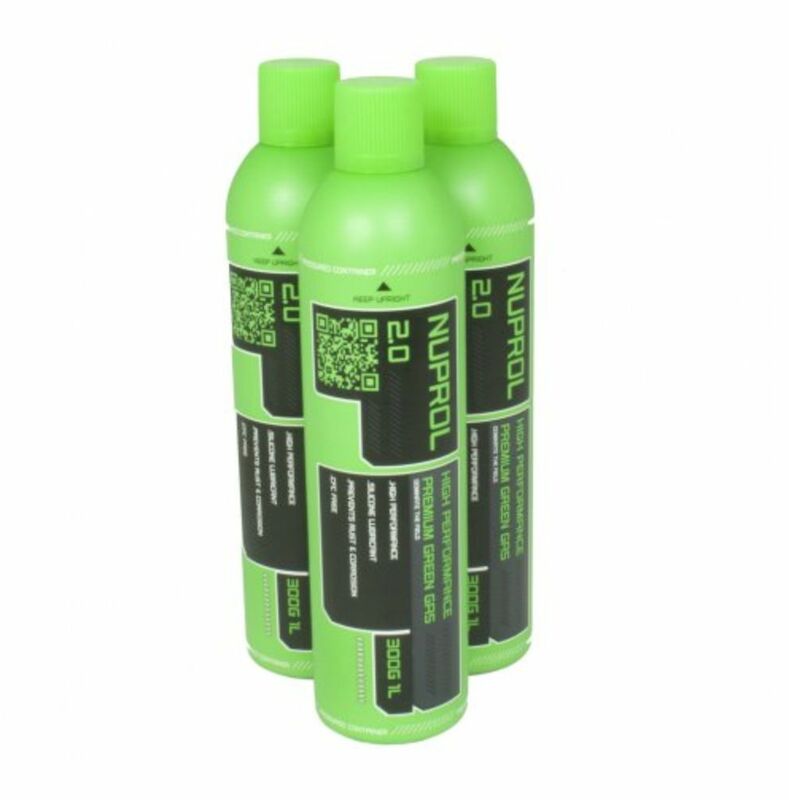 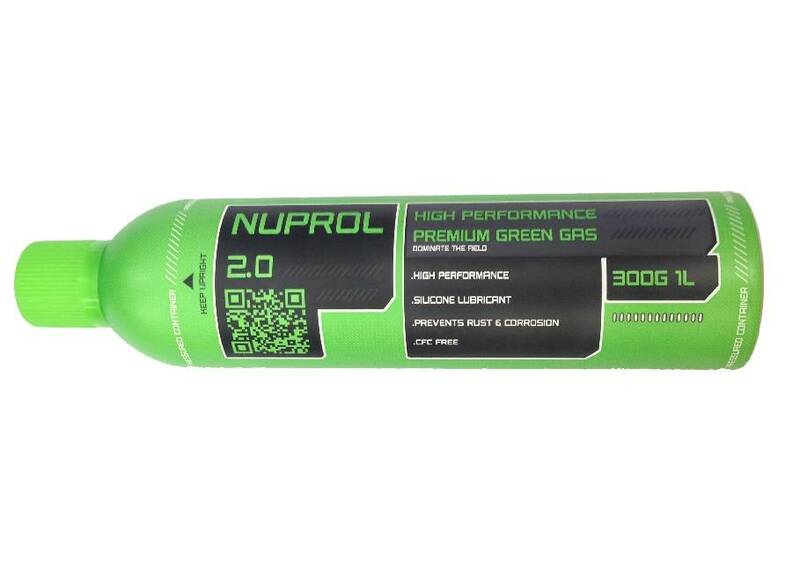 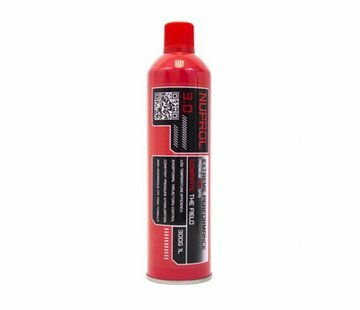 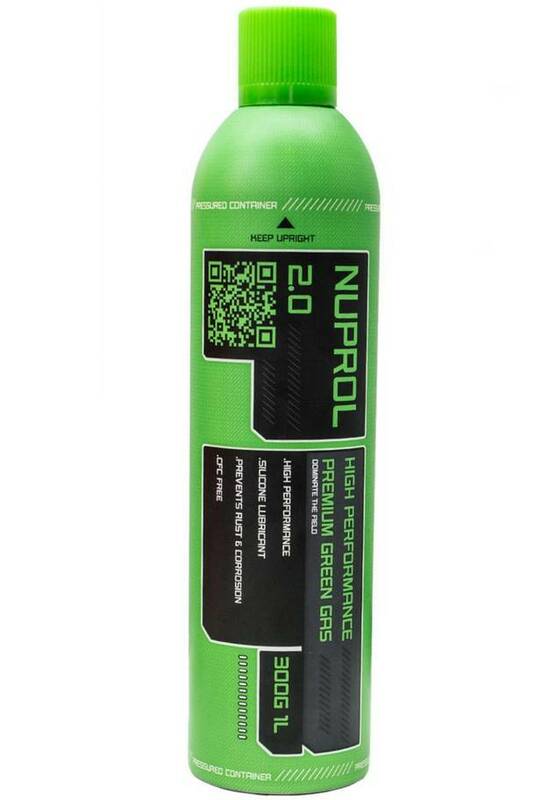 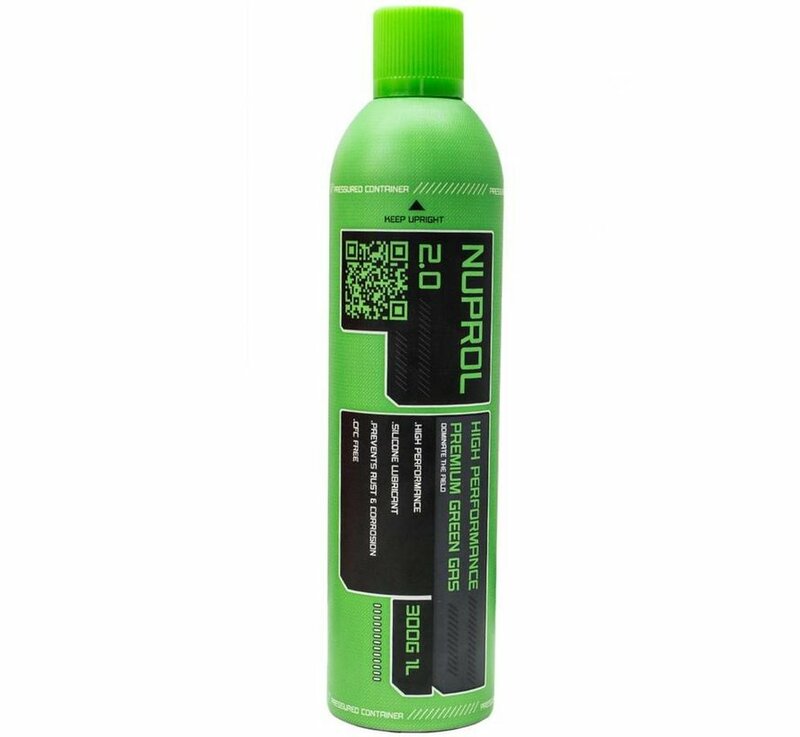 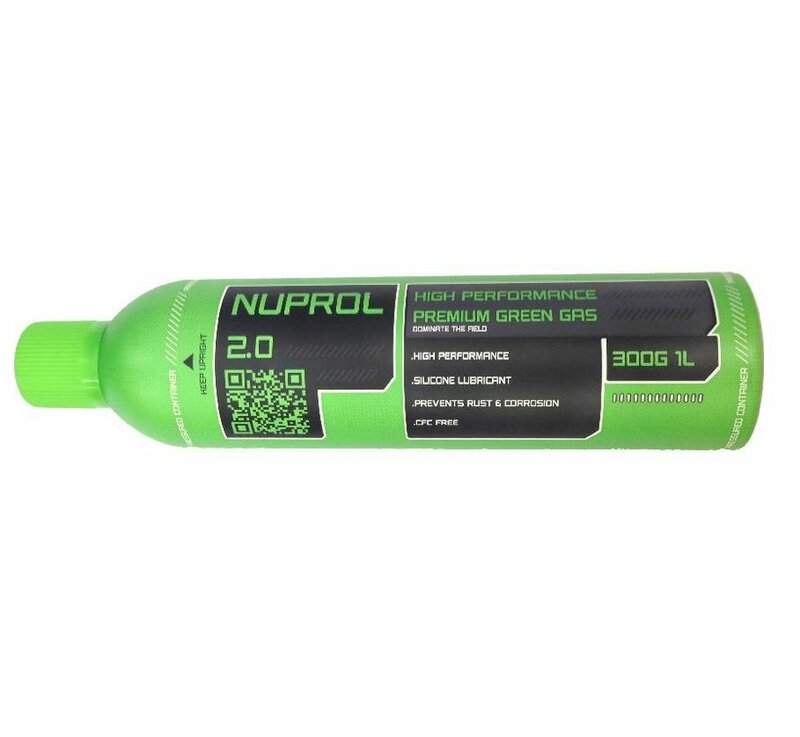 The new WE Nuprol 2 Gas is said to be the most reliable ever created for airsoft, with added silicone lubricant. 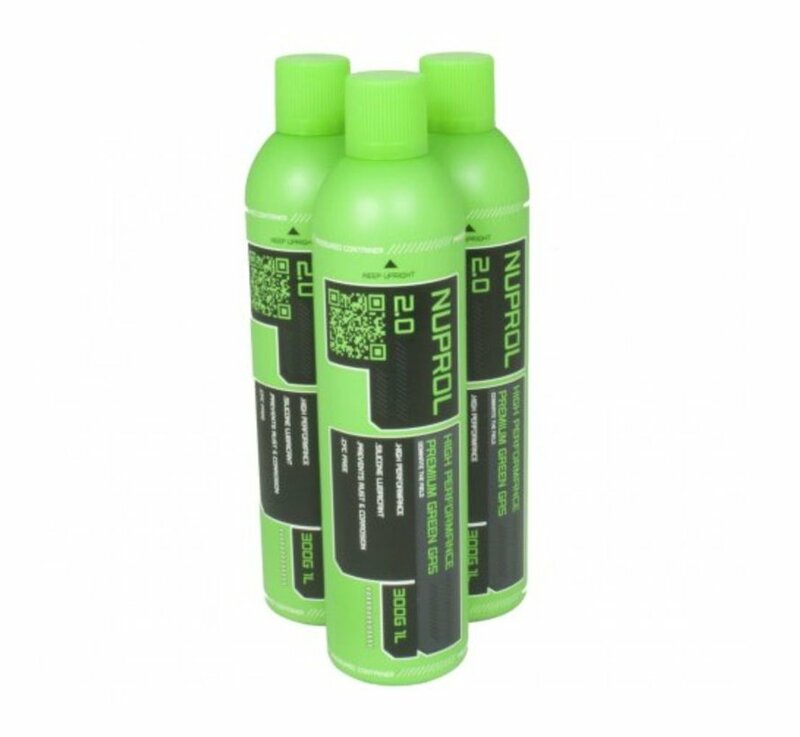 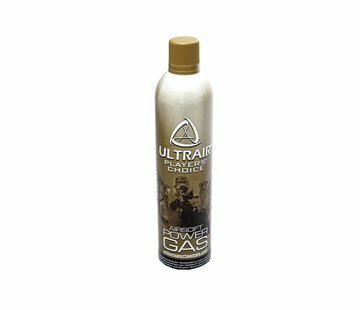 This airsoft gas is said to be 10% more reliable than the existing WE Green Gas, it will give epic performance on those cold damp days we like to call British summer.